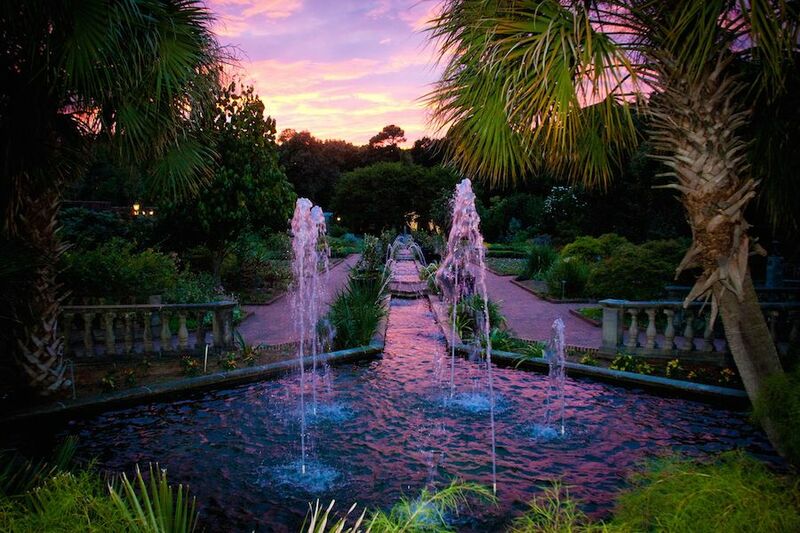 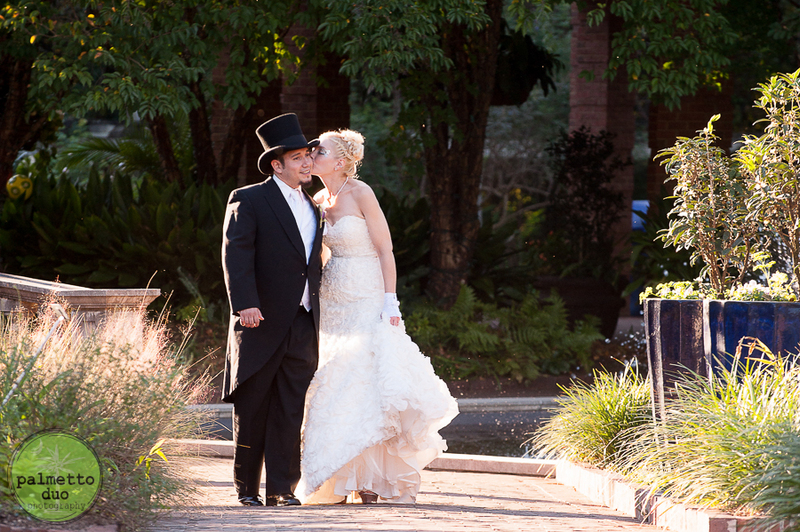 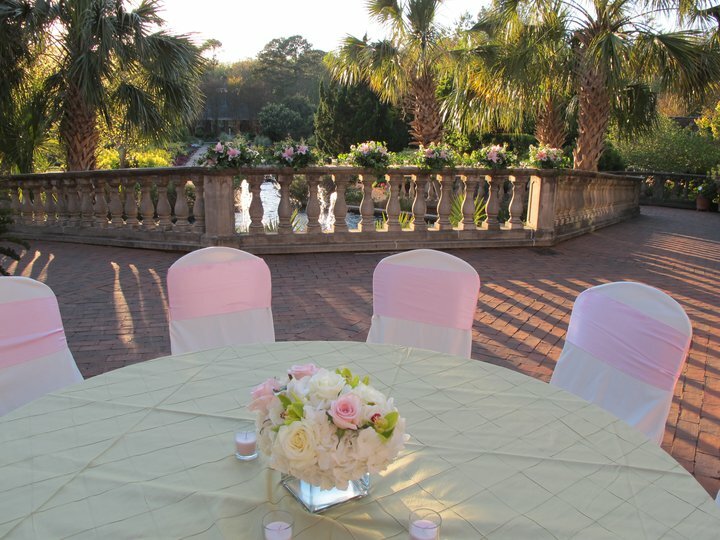 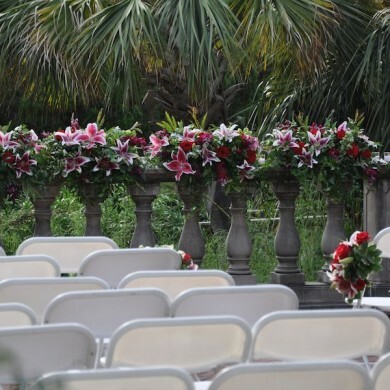 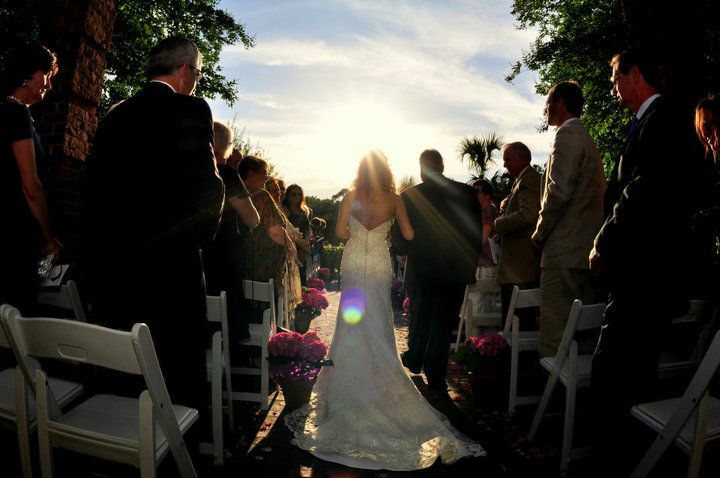 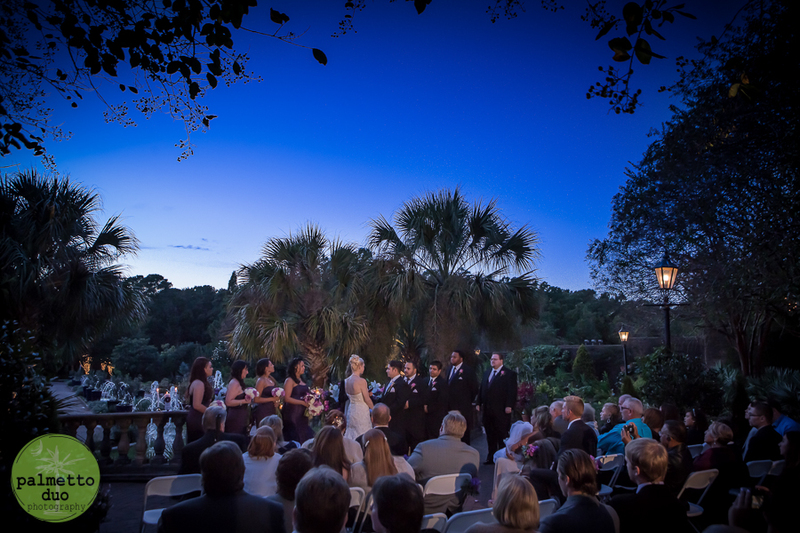 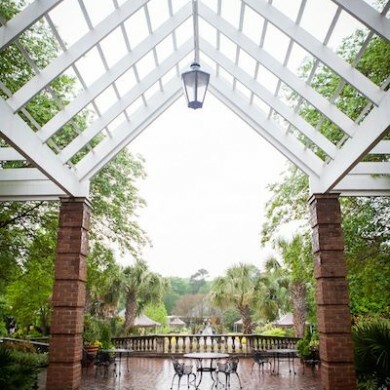 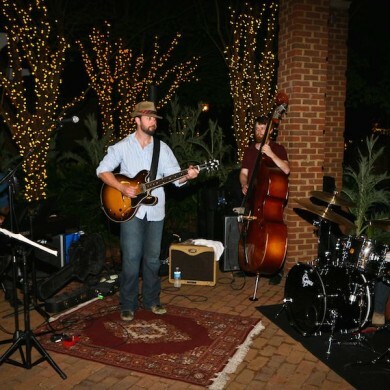 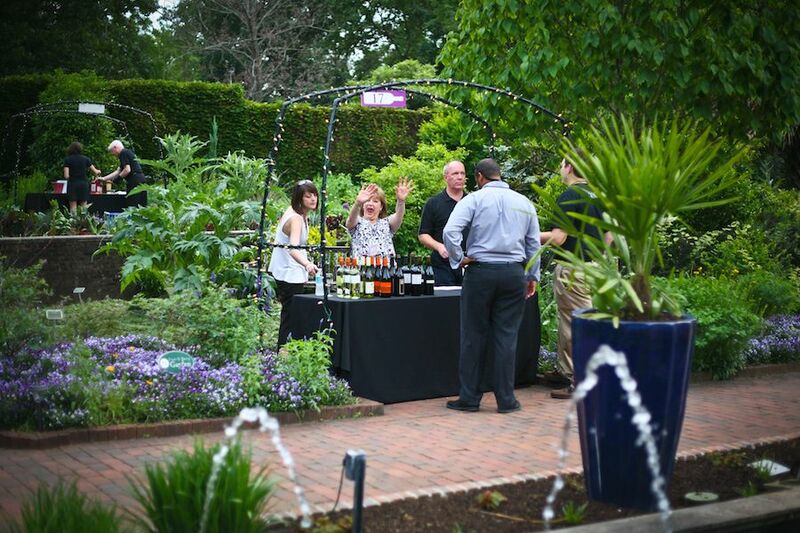 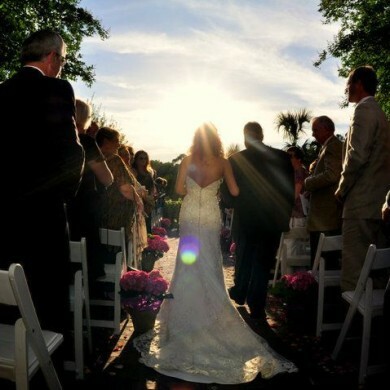 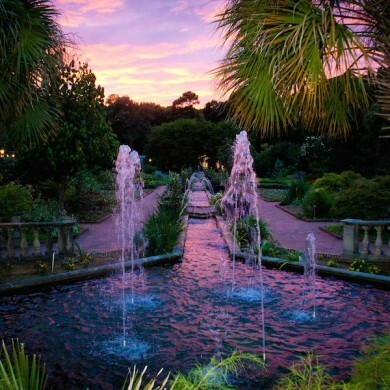 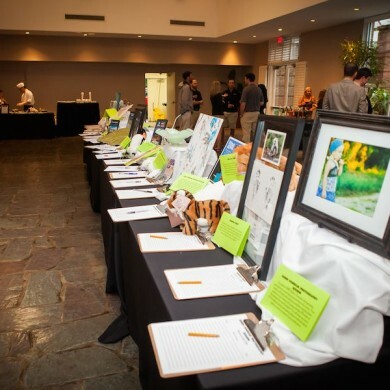 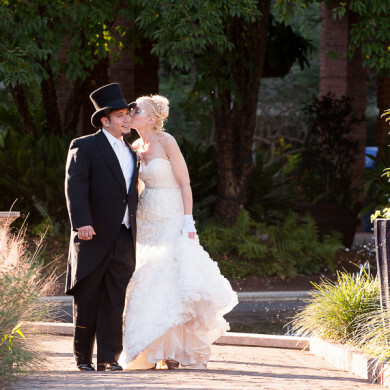 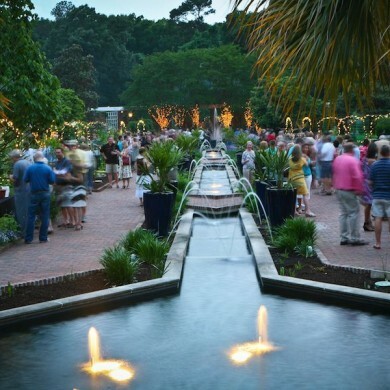 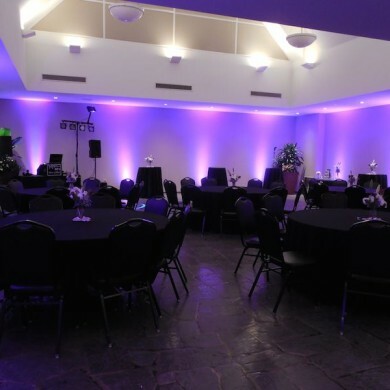 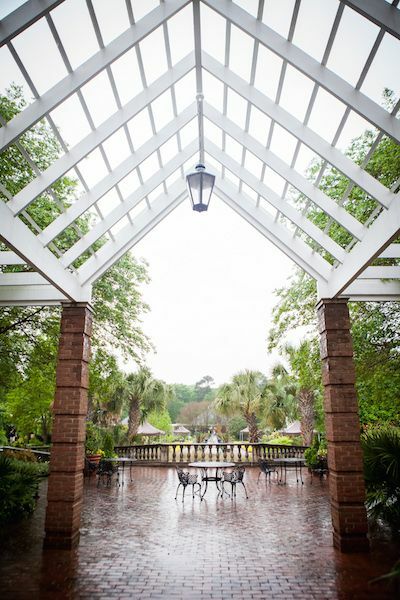 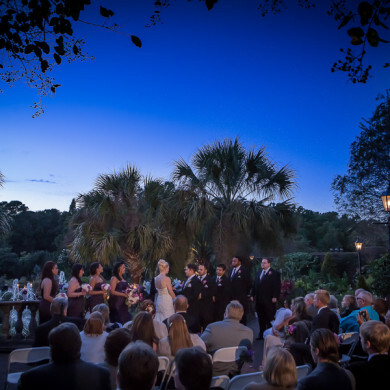 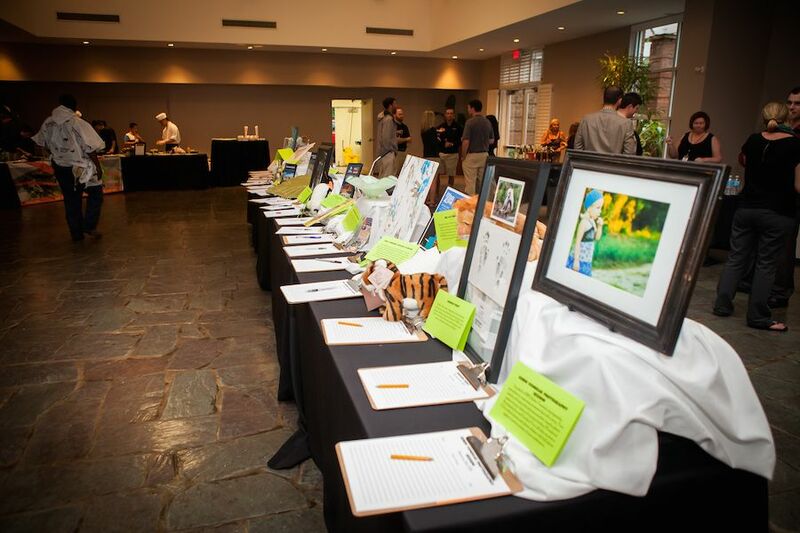 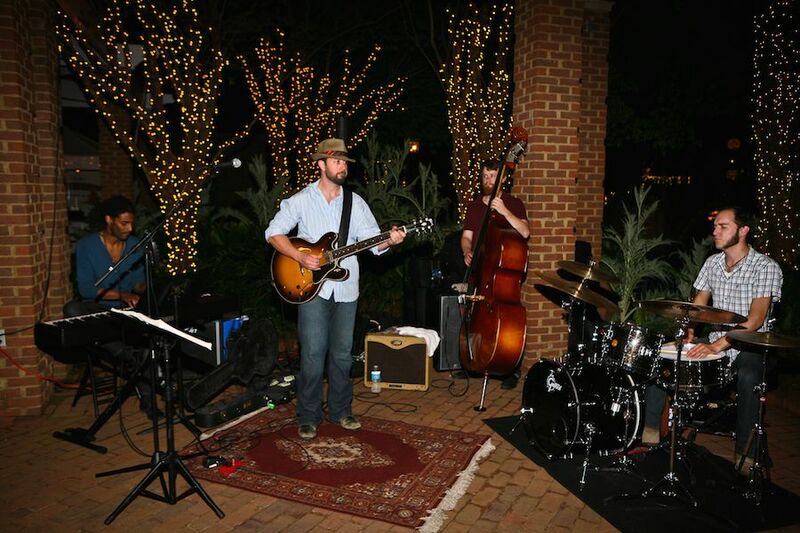 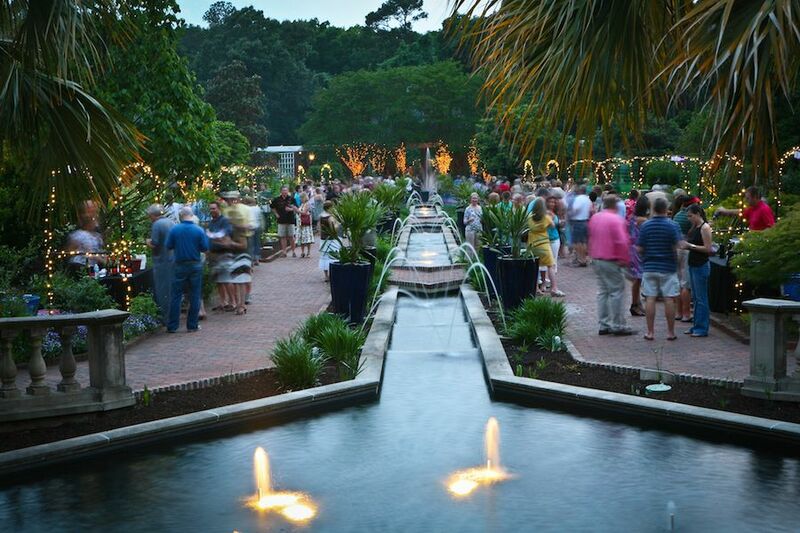 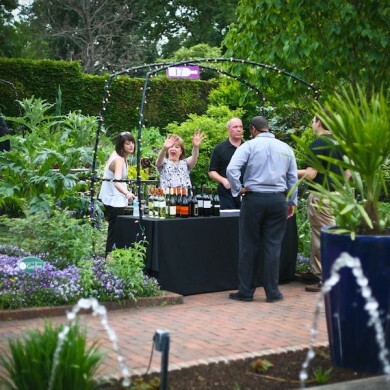 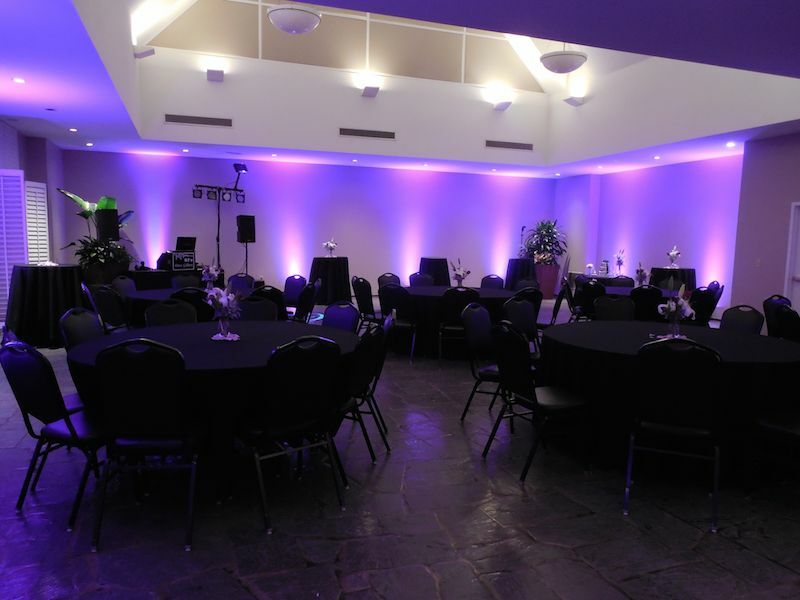 The Botanical Garden at Riverbanks Zoo is one of South Carolina’s most breathtaking and unique spaces to host a corporate or private event. 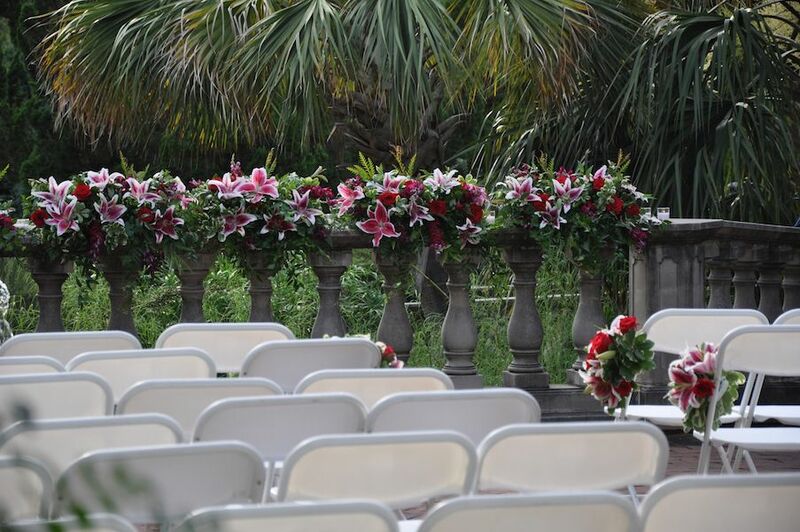 The French doors of the Magnolia Room open out onto bricked terraces, boasting views of stately fountains, cascading waters, seasonal flowers and Riverbanks’ beautiful Walled Garden. 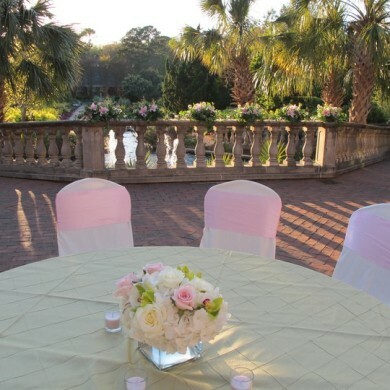 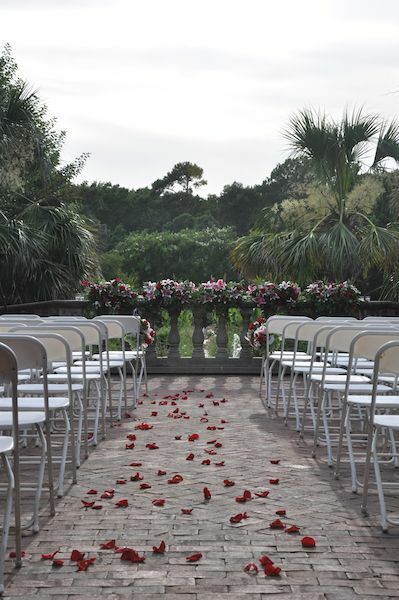 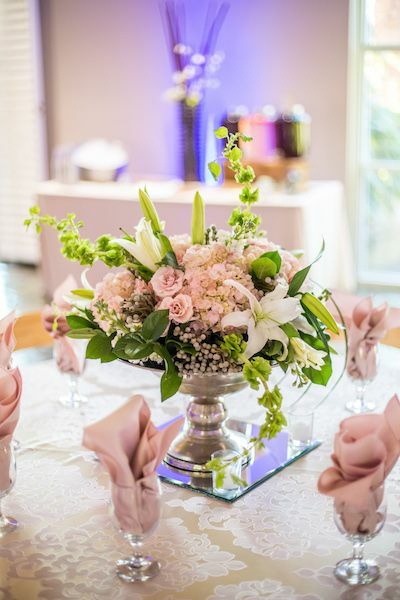 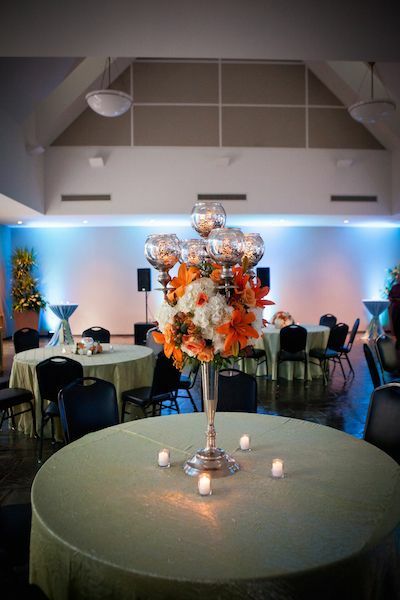 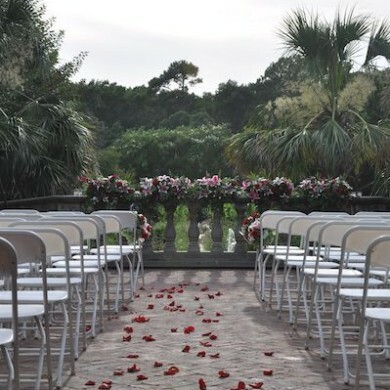 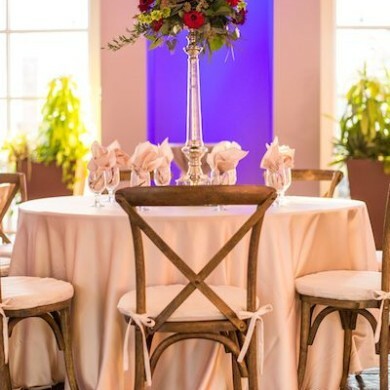 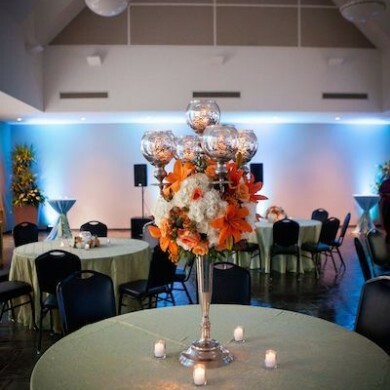 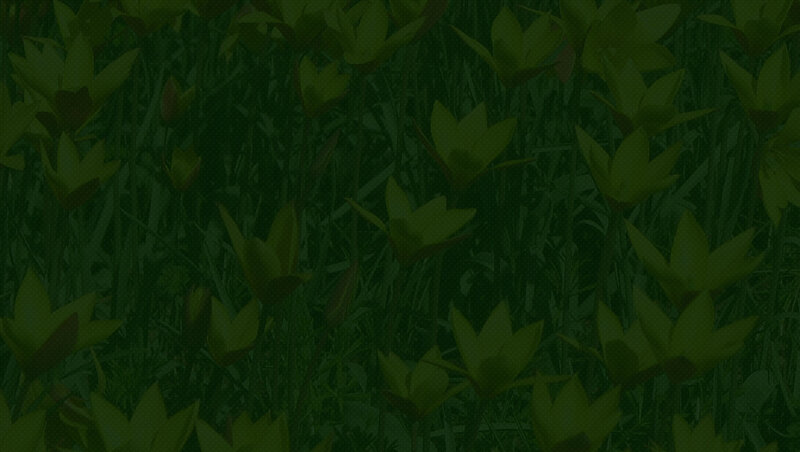 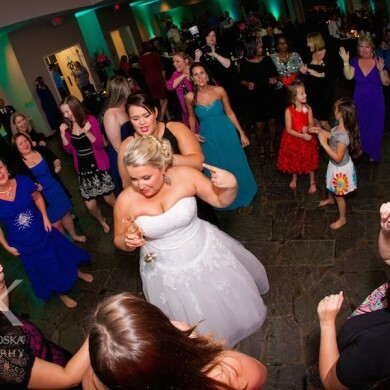 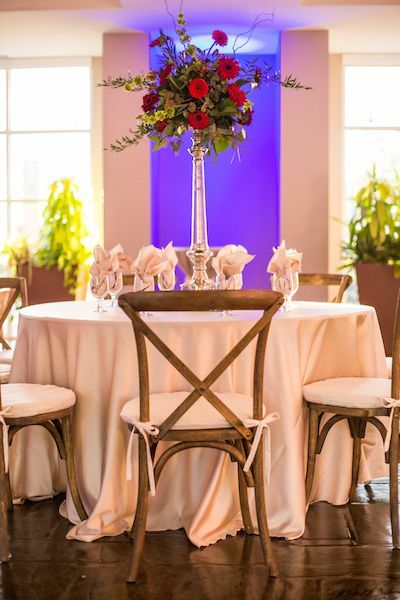 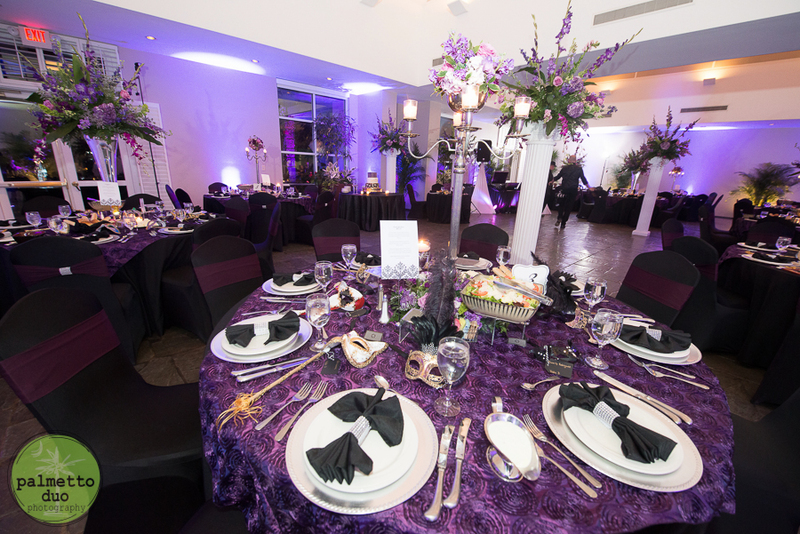 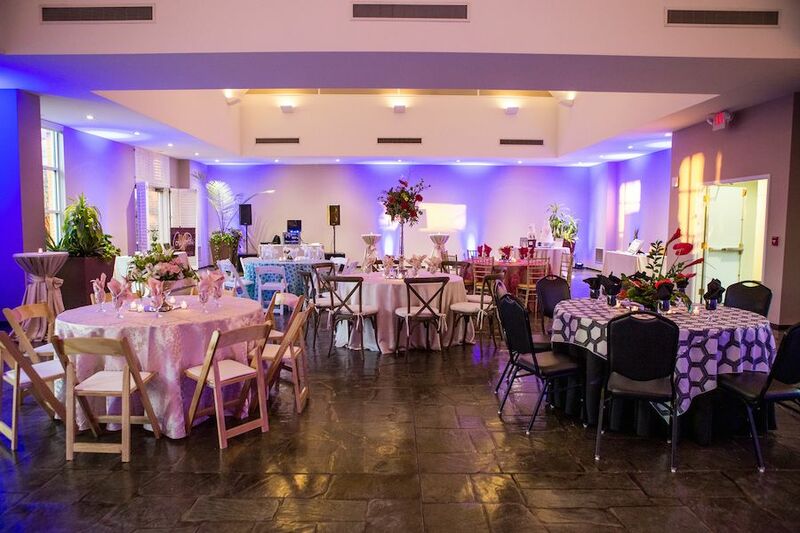 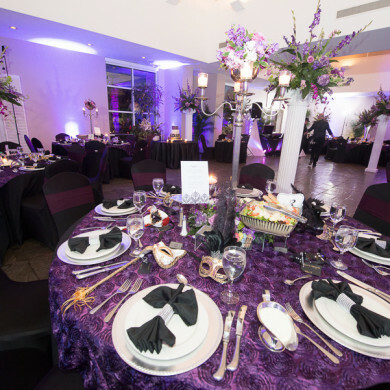 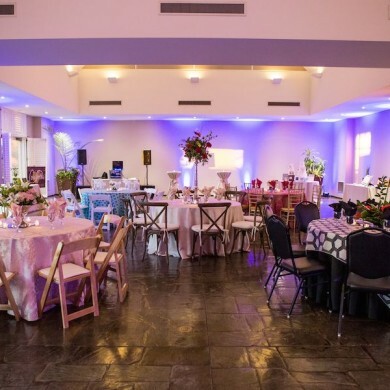 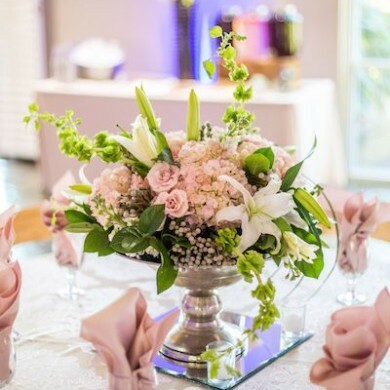 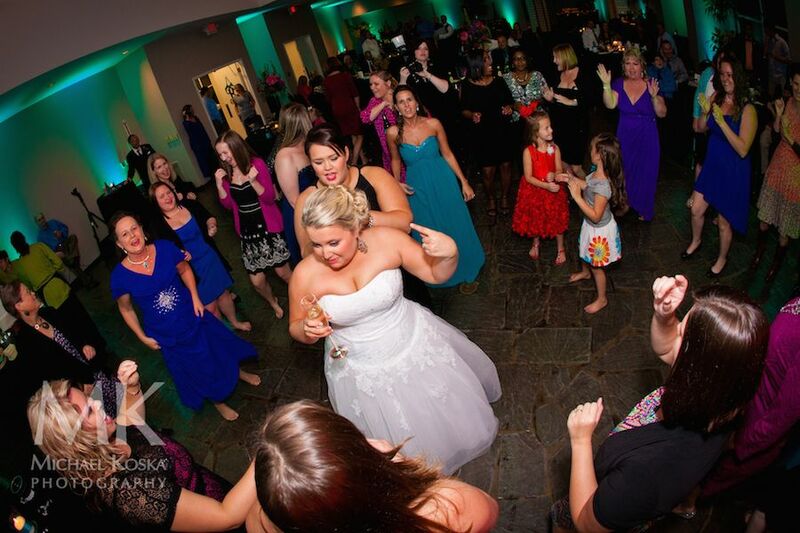 Tables, chairs, standard linens, set up, clean up and an event manager are included. 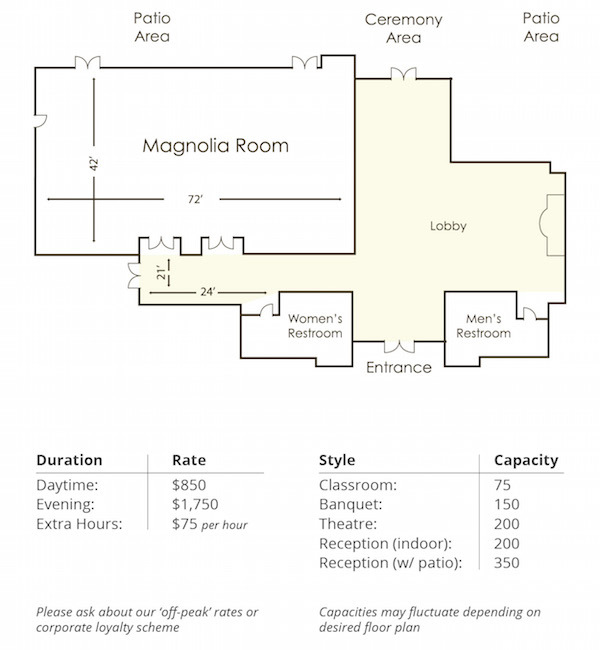 Magnolia’s indoor space is available during Zoo hours and for after Zoo hours, we also include a complimentary tram for guests and the use of the outdoor patios.